OK maybe you haven’t been on your best behavior. Well, you’re a BigMouth—you’re expected to raise a little hell. 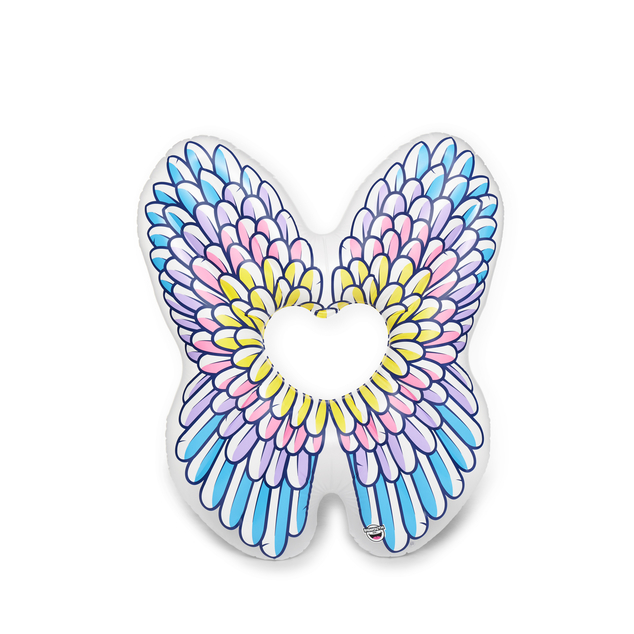 But for those who need to get back on track, we’ve created the Angel Wings Pool Float. 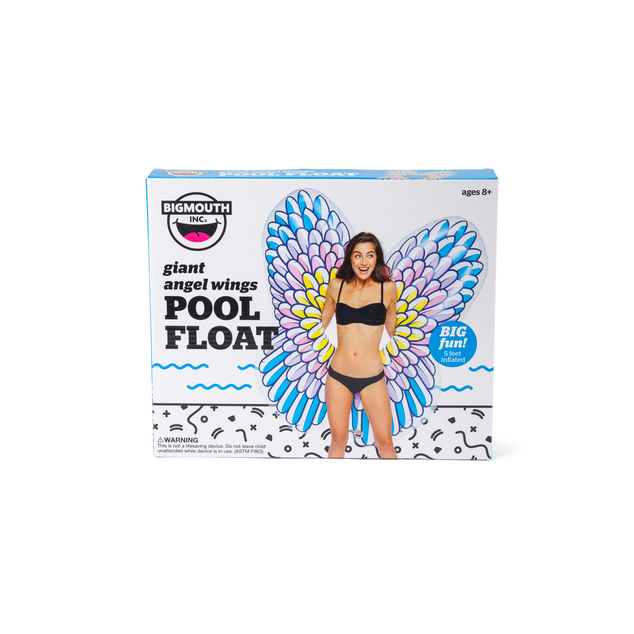 It’s ready for big summer fun as you stretch out and catch some rays in the pool, beach, or lake while drifting like a cloud. If hot weather and days by the water bring tears of joy to your face, then this Giant Emoji Pool Float is a must-have summer accessory. The durable vinyl material is ready for pool games, and inflates / deflates quickly thanks to the standard plug-valve. It's over 5 feet across and semi-translucent for the perfect glow when drenched in the summer sun. Soooo, like, “punctuate” ur pool party w this huge emoji beach ball, like, rite now k?